Welcome to San Antonio and the 11th Annual Conference of The Pesticide Stewardship Alliance. It’s great to have so many enthusiastic people from such diverse backgrounds gathered in one place with the same vision. TPSA is proud to facilitate such a gathering and very appreciative of its sponsors, who make this event possible through their generous financial contributions. Attendees to the conference representing industry, academia, state and federal government are from all over the United States and several foreign countries. We have enjoyed participation from the international community for a number of years now and are excited that this year is no different. The world-famous River Walk, also known as the “world’s largest hotel lobby,” is one of the top visitor destinations in Texas and is the perfect place for networking, nightlife and entertainment. No trip to San Antonio is complete without a visit to The Alamo, an enduring symbol of courage and freedom recognized worldwide. Located in the heart of downtown, The Alamo is a must see for visitors to the Alamo City. We hope you enjoy your time in San Antonio. We are pleased with what we feel is a fantastic program put together by some very hard working people within TPSA. The Pesticide Stewardship Alliance (TPSA) is a non-profit organization that brings together technical experts, researchers, pesticide applicators, regulators, educators, crop protection industry, hazardous waste industry, agricultural plastic recyclers, environmental and public health constituents, students and others to promote and support improvements in stewardship of pesticides and agricultural plastics in the United States and internationally. 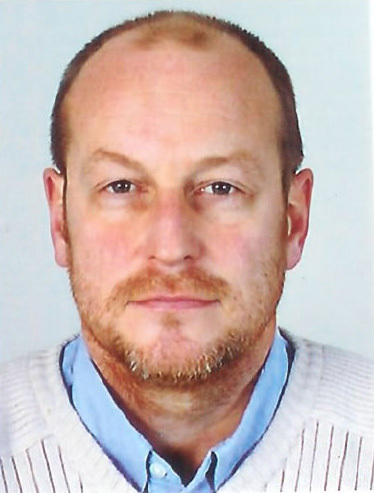 Hans Dobson is an entomologist, zoologist and agricultural engineer with over 27 years experience working in 34 countries in Africa, Asia and the Middle East. He is currently the principle contractor-manager on a CropLife International project that joins the forces of several governmental and non-governmental agencies dedicated to eliminating obsolete stocks of pesticides in Cameroon, Africa. Hans and John Linton, NRI Commercial Director, are World Bank contractors on an obsolete pesticide disposal project in Ethiopia that is part of the Africa Stockpiles Programme. And Hans is also heading up a WHO effort to find acceptable final dispositions for Long Lasting Insecticide-impregnated Nets (LLINs) used for malaria control throughout tropical regions. Leonard Gianessi has served as director of the Crop Protection Research Institute since January 2004. He has authored several comprehensive reports on the benefits of using herbicides, fungicides and insecticides in U.S. crop production. In addition to being published in a number of peer-reviewed journals, Gianessi has developed a series of popular slide shows (War of the Weeds, Spore Wars, BugBusters) that serve as educational overviews of pest problems. Gianessi’s educational efforts include approximately 40 presentations per year for a wide variety of audiences. Gianessi’s research and outreach activities are financially supported by CropLife America and 17 of its member companies. His international research activities are supported by CropLife International.Prior to joining the CropLife Foundation, Gianessi was a senior research associate at the National Center for Food and Agricultural Policy (NCAFP), where he led studies of the potential impacts of biotechnology on U.S. and European crop production. His work at NCFAP was partially supported by a grant from the Rockefeller Foundation. Gianessi began his professional career with a 17-year appointment at Resources for the Future (RFF) where he specialized in the development of databases for studies of air and water pollution and pesticide use. 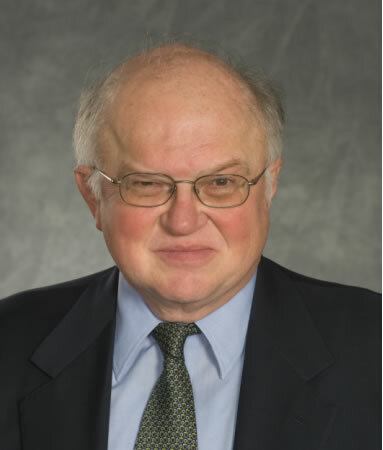 His work at RFF was supported by USEPA, USGS, and USDA and led to published articles in numerous conference proceedings and journal articles, including Quarterly Journal of Economics and Land Economics. Clinton Shocklee, Sales Representative, Tri-Rinse, Inc. Participants are asked to bring a one-page handout that tells (i) your name and company/organization affiliation, (ii) the products or services your company/organization provides, and (iii) the resources and contacts you need to move your plastics stewardship mission to the next level. Participants will have five minutes at the podium to present this information, and are welcome to bring a few PowerPoint slides to illustrate and summarize. This session continues at 8p this evening during the Grand Reception. packaging materials. Life cycle of insecticide-impregnated netting. Quantity used and thrown away. What’s happening? What’s possible? What’s needed to move forward? Forum with agricultural plastics product manufacturers/distributors. Moderators: Mark Jordan, VP Sales and Marketing, Techmer PM, and Barry Friesen, General Manager, CleanFARMS™ Inc.
What do we know/not know about emissions and regulations? Rachelle Antinetti, Antinetti Consulting, Inc.
Tracking and Managing Mini Bulk Containers at the Ag Supplier – Clyde Martin, President, AgWorks Inc.
Tues 7p onwards Off-site Event at La Magarita Restaurant and Oyster Bar, 120 Produce Row in Historic Market Square. 7p onward Off-site event at La Magarita Restaurant & Oyster Bar, 120 Produce Row in historic Market Square.